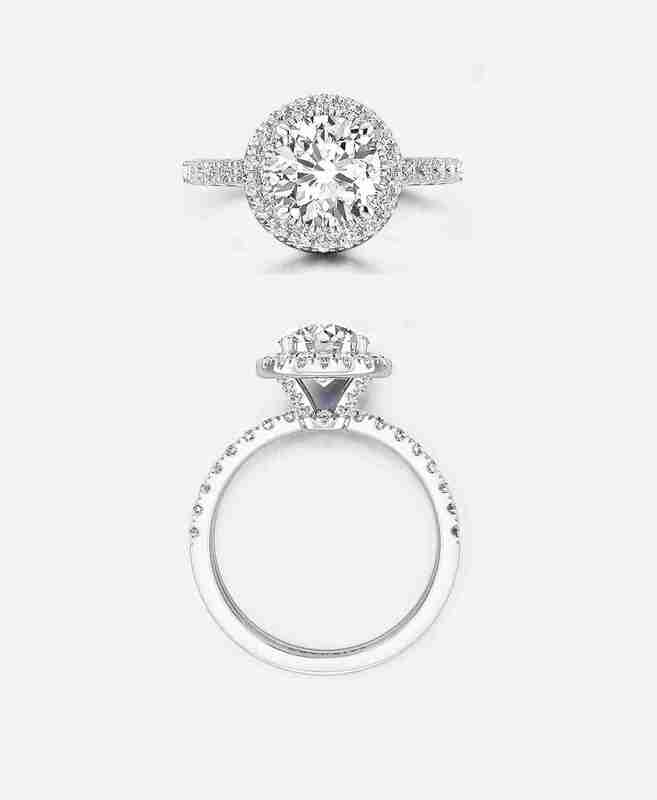 A centre stone, set with a delicate ring of diamonds our halo designs are a sure way to make an impact. 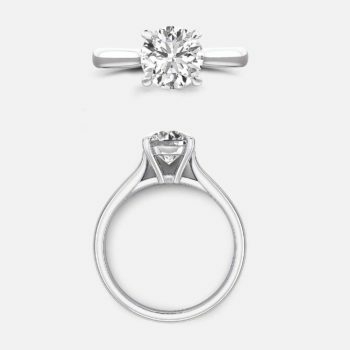 Set here with a 1.00 carat round brilliant diamond in platinum. 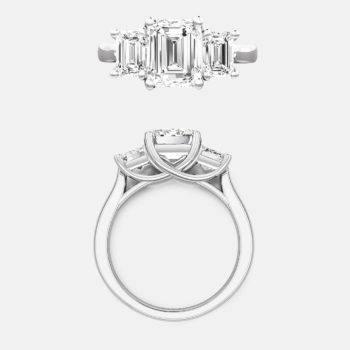 $3,950.00*NZD, Excluding GST. Duty Free Available.